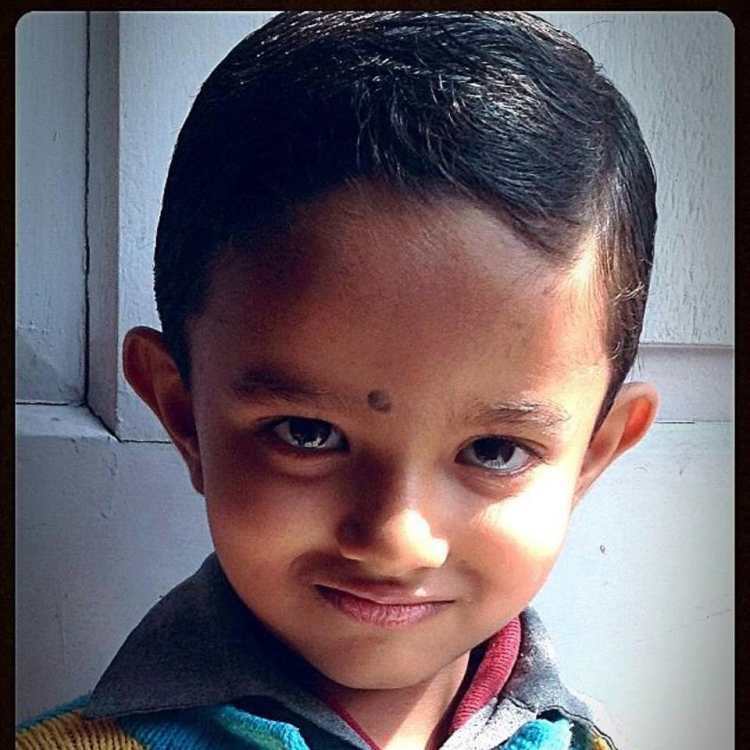 Ujaas was a cheerful and curious little boy who could make anybody smile – he had the ability to stand out in a crowd. Unfortunately, he was diagnosed with cancer in June 2011, when he was just 5 years old. He was in the process of getting better when his cancer relapsed, for which he needed an expensive bone marrow transplant. 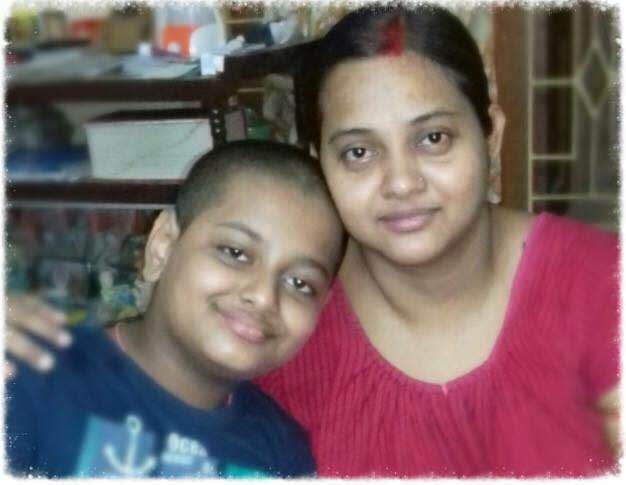 His father, Shibaji Mandal, a healthcare consultant, started a crowdfunding campaign on Facebook, which garnered more than 300 donors. Unfortunately, even before he could get the transplant, Ujaas succumbed to a deadly infection in June 2014. It provides counselling to caregivers/parents – Cancer takes a toll on both the patient and the people taking care of them. Volunteers at Ujaas will help manage your anxieties and address your fears. Fill out a form on http://ujaasfoundation.org/counsellingservice.php and somebody from the foundation will contact you within 24 hours. It helps with accessing reading materials with up-to-date information – Ujaas provides resources that will help you ask the right questions and find answers to them free of cost on their website. It helps in emergency funding – Cancer treatment is expensive and most of the time, the diagnosis is so sudden and unexpected that arranging funds can be a monumental task for parents. 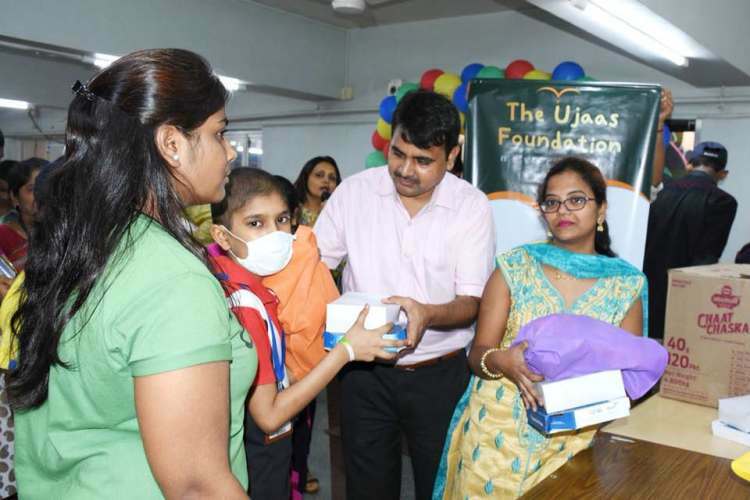 Ujaas helps fund emergencies through its bridge fund in order to ensure continuity of medication or chemotherapy. Additionally, Shibaji has also come up with a ‘complete guidebook’ on paediatric cancers. It is drawn from personal experiences as well as from intensive research on the subject matter after discussions with doctors and experts. 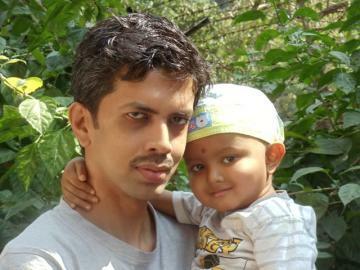 Through this, he aims to make this difficult journey of fighting cancer a little more bearable. Right from giving clarity on what exactly the disease is to giving tips on how to fight helplessness and feelings of anxiety, this book is a must-read for anybody who is caring for a cancer patient. Shibaji knew that his life would never be the same after Ujaas’ passing. But he took that grief and managed to convert it into smiles for thousands of children with cancer and their parents. “My world came crashing down. But I didn’t want to shed tears…my son deserved more than that."